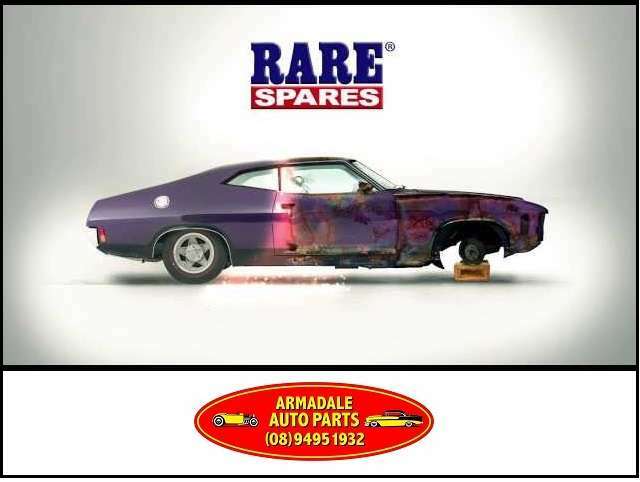 Armadale Auto Parts are Rare Spares agents! 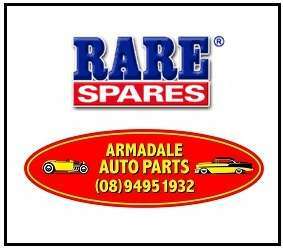 We’ve been stocking and selling Rare Spares parts and accessories for years. 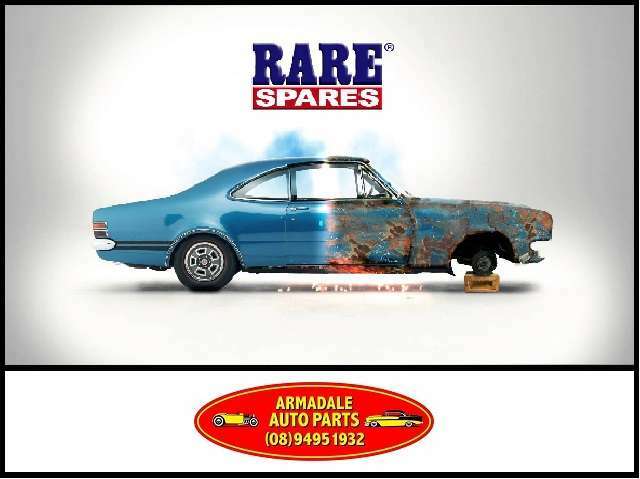 Their products are a welcome addition to our massive range of auto parts that target vintage & veteran vehicles. 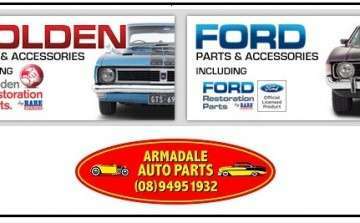 Come and see us for all the bits you need. With multiple stock orders coming in every week, we’re sure to have it or get it quick for you!